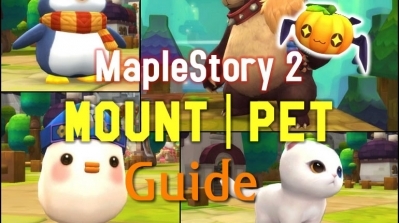 This is not a rant, this is just my sincere opinion of an important aspect of this brilliant game, the value of the items in Maple Story gets completely destroyed with the upcoming Marvel Machine. 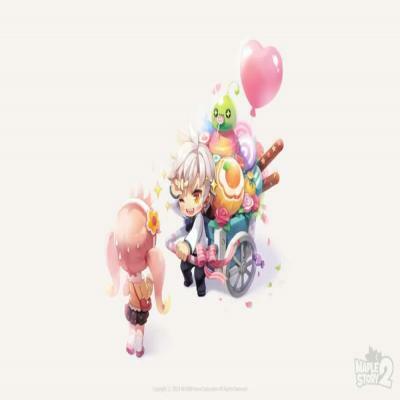 One of the most attractive things in this game is, bossing, with friends, guildies but a strong point of bossing is the income it gives, the oil of the runs, which an awesome thing that I believe most of maplers (funded or even not funded players) loves is gollux, doing gollux everyday gathering gollux items little by little each day, we need more things like gollux in the game. And here we have some powerful items, non obtainable by boss means, this is Lightning God Ring (LGR), Superior Lidium Heart and similar, etc. They're NX exclusive. 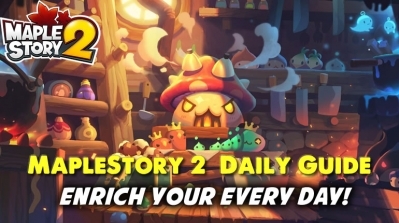 This doesn't end here, Marvel Machine (MC) also gives Chaos Root Abyss items (all of them), Anniversary Scrolls, all kind of Magnus Tyrant Items, Cloaks, Boots, Belts and Gloves (you need up to 1 year doing kiritias quests to get one, probably the reason besides of the lag that NA didn't release Hekaton was to make Tyrant Gloves more exclusive by NX means), Superior Gollux Items, etc etc etc. So you can see that MC is practically giving everything the player aims for, and players are having less meaning of bossing everyday as it is useless to boss in the game right now, for example, CRA items worth nearly nothing, Superior Items are going to decrease even more, and Tyrant Boots requires a hard work of 70 coins going every week, it will be very cheap more and more after every MC release, and the Cloaks are already more cheaper than the NX item PSOK (Platinum Karma) itself. 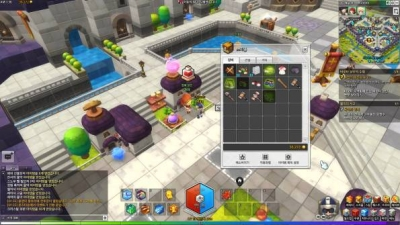 Now this game became NX USD exclusive, the bossing attractiveness have died and what's left in Maple Story to do is to give more dollars for NX to do something (kill bosses) that will not reward you. This is my brief, clean and clear point of view in the game right now, feel free to express yourself. 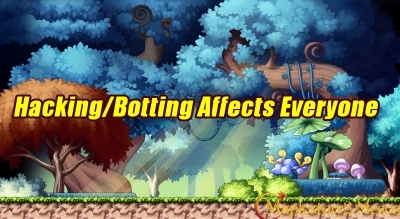 Hi, guys, today we are going to talk about how Hacking/Botting effects us in the game, you know, many players using bots and hack mesos in MapleStory, which will bring enormous negative effects to all gamers! 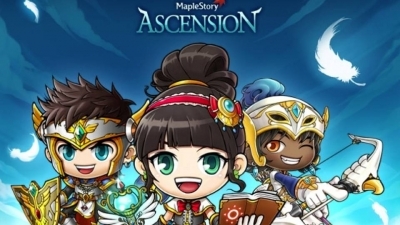 Why is Maplestory so different now? 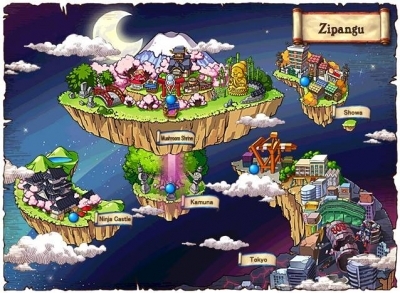 So I came back to play MapleStory after like 8 years because I used to adore this game and it's so different now and it makes me sad. 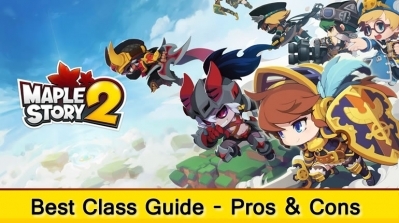 I played when it was in open beta up through release up until they came out with the pirate so it only had 5 classes I think.